Smartphones, tablets, and small laptops are here to say and who knows, they might even overtake desktops by the end of the next year. If your company’s website isn’t optimized for mobile use, you might as well close up shop. Users will disregard your website/business and seek out your competition with an easily navigated mobile web design. Mobile users expect a different experience from a Toronto company’s website. They want a Toronto web design to include key pieces of information in the business’ mobile website. One is directions to your office, another is a click to call a phone number, and consumers want a familiar feel to mobile websites. They no longer want lengthy bios, a listing of your corporate mission statements, or even your latest press releases. They want simplicity. There are over 1.2 billion mobile web users worldwide and mobile device sales are increasing. 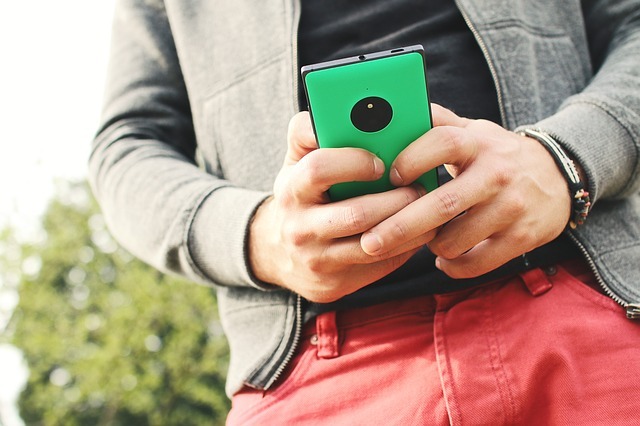 Over 85% of new smartphone and mobile sales have the ability to access the mobile Web. Something to remember for Toronto mobile web design firms, many users will probably only see the mobile version of your site. They will not look to their desktops or laptops, they want information right now and in the palm of their hand. Mobile websites are not a luxury; they are a necessity. If you want to keep your customers happy, you need to provide them with functional access through their mobile devices. Simply taking a website that fits on a desktop screen and trying to put it on a mobile device is suicide. 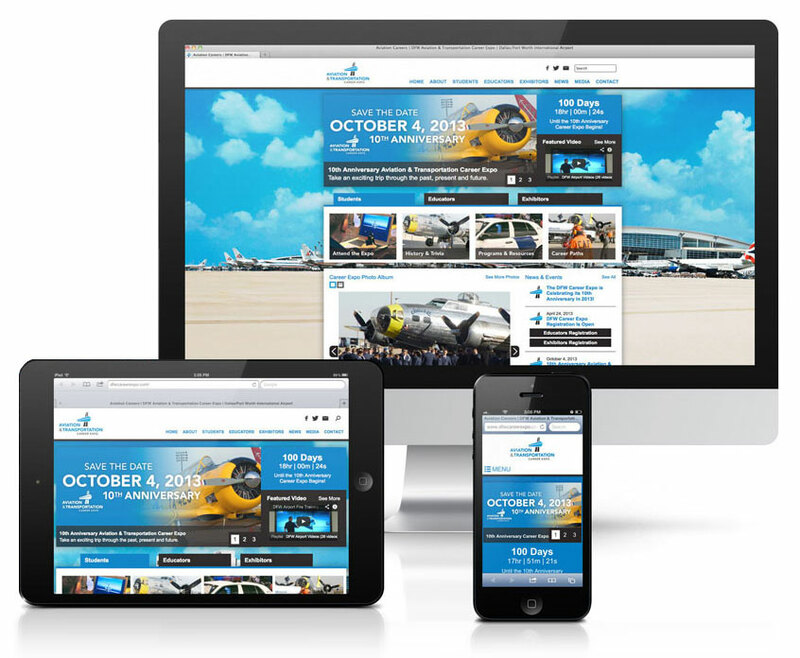 You need to develop a website that is specifically mobile-optimized. Look at this statistic: 50% of those who surf the internet, use their mobile devices as their tool of choice, but only 21% of all websites a mobile-friendly. There are two types of mobile design. The first is the original website and a sub-domain dedicated to the mobile version. This design offers a link to the regular site. This is not the best option for Toronto web design. You may transfer, duplicate content, multiple URLS, and updates must be done on the regular and the mobile version. The second form of web design is the preferred method. This design uses a website that has multiple CSS or cascading style sheet files. The server determines which type of device is being used and pulls up the specific CSS for a smartphone, tablet or your desktop computer. It does require more programming and work, but it is well worth it for the maximization of your business. 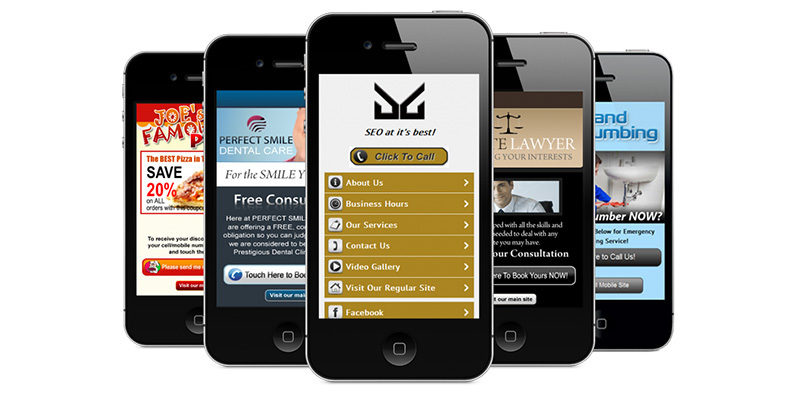 Websites that are optimized for mobile use are the best options for increasing a company in Toronto’s brand awareness. Design your mobile website to provide quick downloads and high browsing speeds. Keep the graphics simple. Mobile websites specifically designed for mobile devices are smart tools in your marketing arsenal.